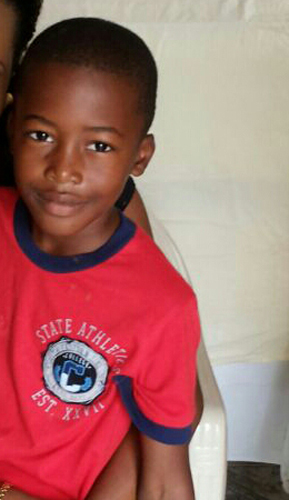 The female teacher involved in the horrific accident which claimed the life of 8-year-old Easton Stapleton Jnr., on the compound of the Anchovy Primary School, has been charged by the police investigating the case. The accused, a 32-year-old woman, Kerry-Ann Cunningham of a Mount Carey, St. James address, appeared in the St. James Parish Court yesterday, Tuesday, July 10, to answer the charges of causing death by dangerous driving. Cunningham was charged on June 26 by the Anchovy Police for the incident, which took place 14 days earlier (June 12). Reports are that about 3:50 p.m. on Tuesday, June 12, Cunningham, allegedly driving for the first time, was in the process of carrying out a reverse while on the school compound when Easton Stapleton Jnr. was accidentally mowed down. The terrified teacher allegedly ran from the scene to the school’s staff room.